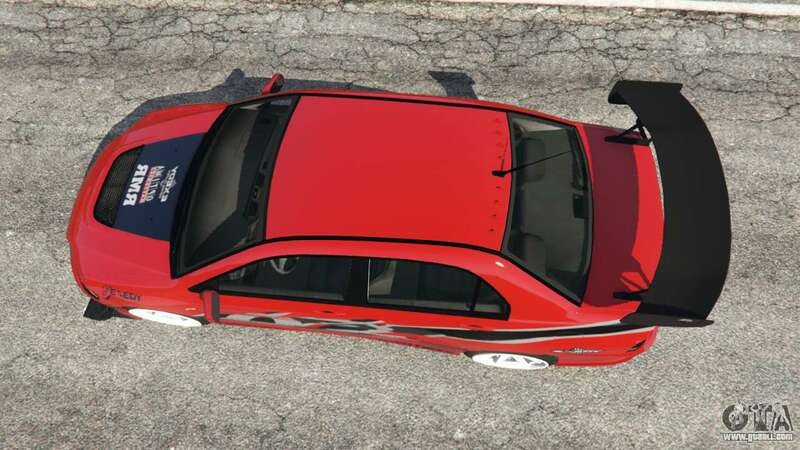 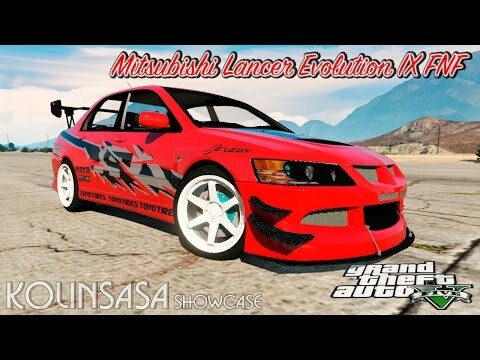 Mitsubishi Lancer Evolution IX The Fast and The Furious for GTA 5. 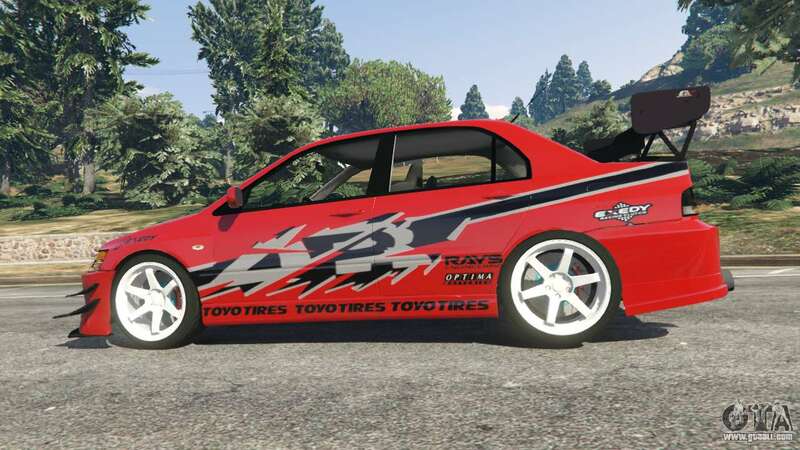 Sports the replacement vehicle Karin Sultan. 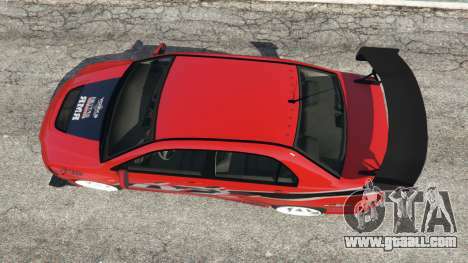 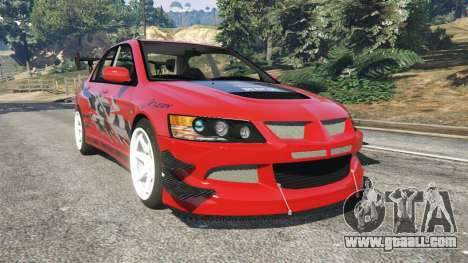 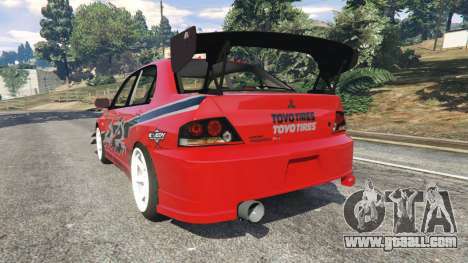 Download mod Mitsubishi Lancer Evolution IX The Fast and The Furious for GTA 5 you can click on the links on this page.